Dear handball friends, In 2018, Kosovo had three reasons to celebrate – they won both the junior and youth competitions of the IHF Trophy Europe and successfully hosted the event. 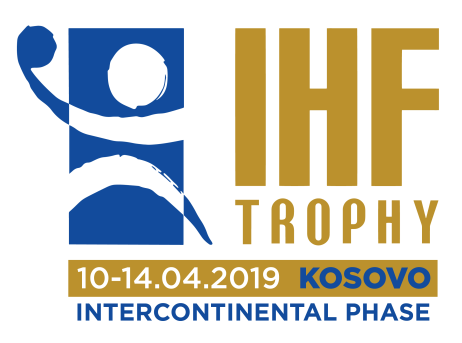 This year, they want to build on that success and show their sportive and organisational skills at the Intercontinental Phase of the IHF Trophy on home ground. 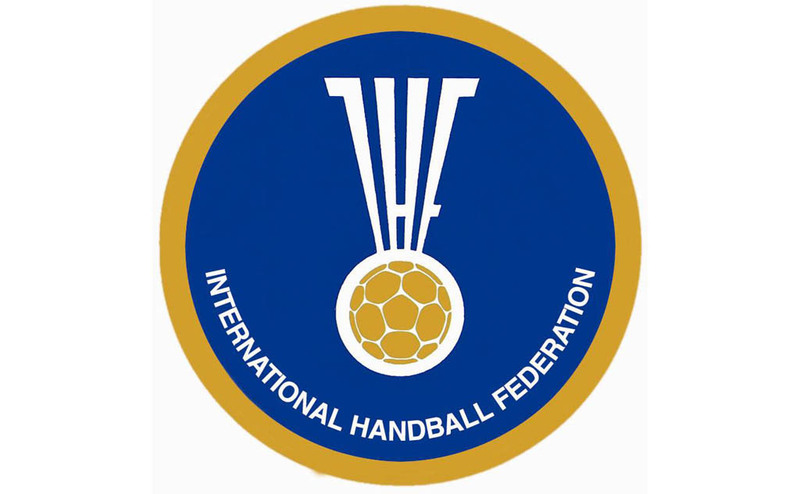 In each category, six teams from five continents have fought their way through zonal and continental tournaments and will now compete in the ultimate phase of the IHF Trophy. Since the introduction of the new format in 2018, there’s more at stake than the title as the winning team of the junior competition will clinch their berth to the 2019 IHF Men’s Junior (U21) World Championship to be held in Spain in July. I am certain that the organisers, teams and fans will create a wonderful atmosphere to celebrate our sport at a competition, which will be another important step on the path of the global development of handball. We look forward to an exciting handball competition in the spirit of fair play. May the best team win! 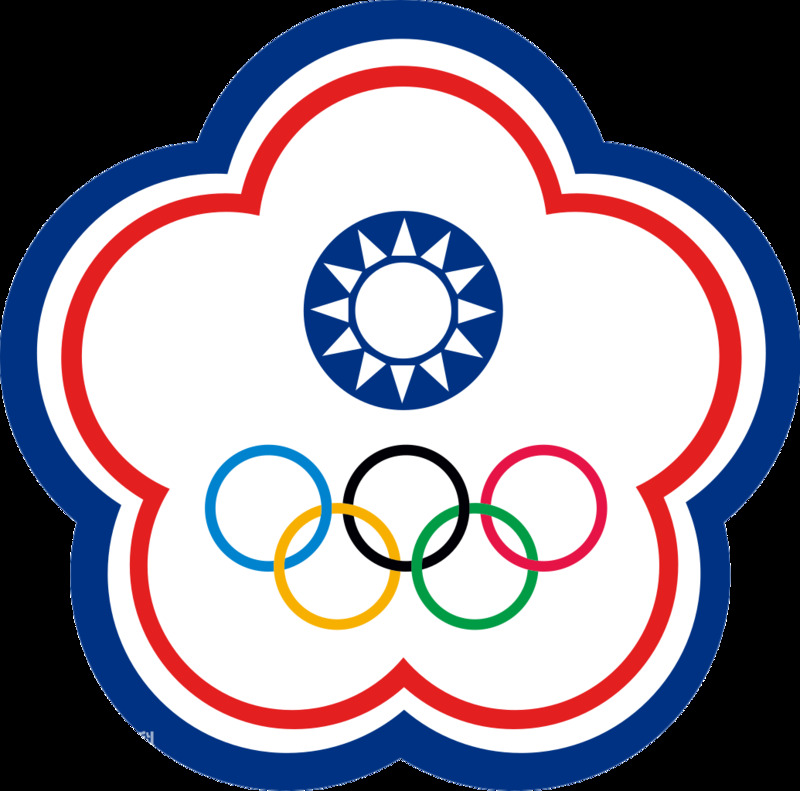 Can the hosts stop Chinese Taipei and win gold?